WAC Corporation has taken a proactive approach torecent prolonged dry pattern. 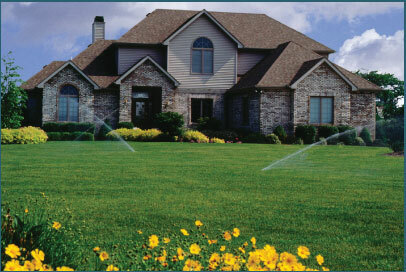 Properly designed, installed, and maintained irrigation systems can greatly enhance your landscape investment and we strive to keep up to date on ever changing technology. 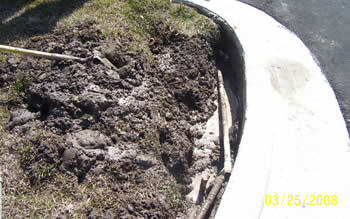 An improperly working irrigation system can waste thousands of gallons of water in a few short hours. We utilize the latest in irrigation technology to ensure you are getting the most out of every gallon of water applied to your landscape.  Weather and moisture sensors, smart controller technology, and specialized irrigation heads are just a few of the water saving tools we depend on for our customer needs. 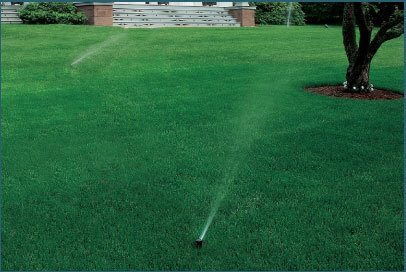 Regularly scheduled irrigation maintenance plays a vital role following even the best design and installation. 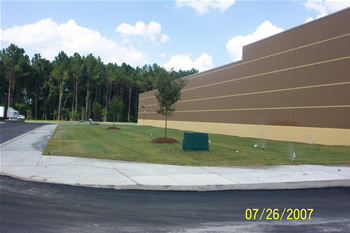 Our landscape maintenance division works closely with our irrigation division to assist in detecting any potential problems on their weekly maintenance visits and to coordinate any needed repairs. 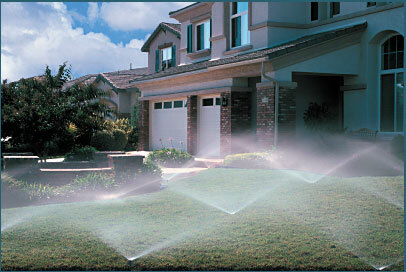 Please contact us to schedule an onsite evaluation of your irrigation needs. 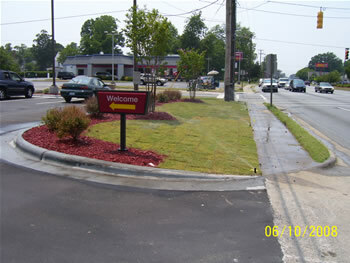 These are examples of professional irrigation systems we offer.